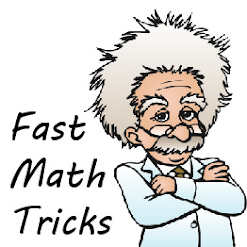 This exercise consist of 5 objective questions. 1. Diagram above shows the reading on a Vernier calliper. What is the reading of the measurement? 2. A student used a vernier caliper to measure the length of his pencil. He found that the caliper showed a reading of -0.02 cm even though the jaws of the caliper was firmly closed. When he used the caliper to measure the length of the pencil, the caliper showed a reading of 8.25 cm. What was the correct measurement of the length of the pencil? 3. Figure (a) above shows the zero error of a vernier calliper. Figure (b) shows the reading on the vernier calliper when measuring the length of an object. Find the correct reading of the measurement. 4. Figure above shows the reading on a micrometer screw gauge. 5. A student was asked to measure the thickness of a sheet of paper. 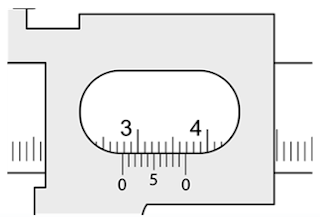 The diagram shows the reading on a micrometer when he measured the thickness 50 sheets of similar paper. What is the thickness of the paper?